When it comes to investing in the best central air conditioner or HVAC for a home, the quality of the system is of utmost importance. Ensuring the unit is effective for your home’s size and that it will keep your family comfortable is key. So, if you are looking for a high-performance, durable air conditioner or heating unit for your home, no need to look any further than a Bryant system. Graded high for its durability, Bryant offers a selection of top of the line models. What makes Bryant a top rated heating and air conditioning brand? There are plenty of options when it comes to whole-house heating and cooling systems from Bryant. In addition to the traditional gas or forced air units, advances in technology have produced several ductless HVAC products in San Diego that are efficient and are ideal for smaller homes or those with additions. Ductless heat pumps provide high-quality conditioned air for individual rooms or an entire house. Using high-tech filtration, ductless, often referred to zoned HVAC, reduce contaminants such as allergens and bacteria from the air. 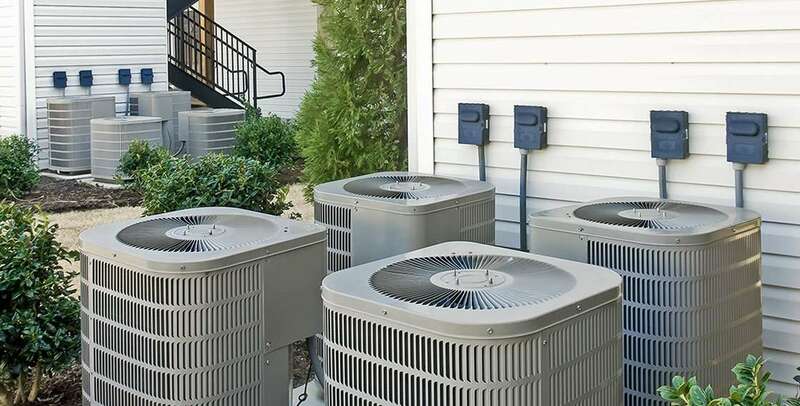 Prior to an AC installation, one should understand what makes the best central air conditioner and become familiar with the inner workings of the system. The purpose of an air conditioner is to efficiently draw the heat out of a space, not add cool air as many mistakenly believe, through the process of evaporation. The Bryant Evolution® Series boasts a top SEER rating of 21, which indicates the highest possible score among the best air conditioner brands. In addition to the use of a refrigerant, an AC unit utilizes many parts including a compressor and condenser. The compressor is the core of the system. It is responsible for converting the refrigerant from a gas to a liquid and back again in a continuous cycle. Without it, your unit will not work. 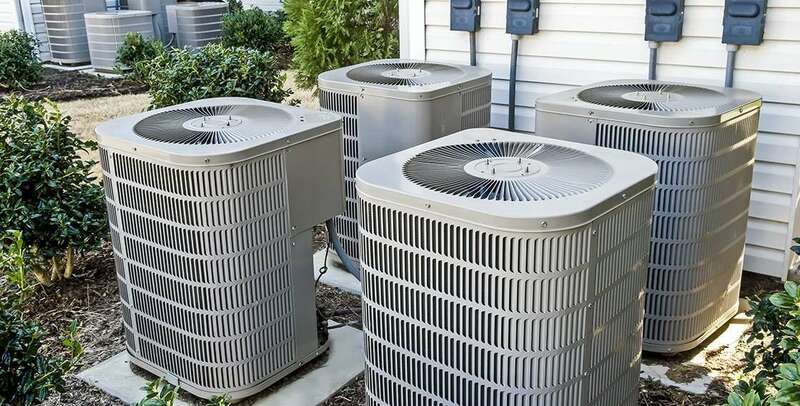 Another critical component to your HVAC is the condenser, which is in control of cooling the vapors coming from the compressor — these among a variety of parts that are the framework of the best central air conditioner. When considering a Bryant HVAC or its best central air conditioner, it is important to ensure the air in your home is superior and safe for your family’s well-being. Upgrading your whole-home HVAC system with an air purifier, such as the Bryant Evolution® and Preferred™ Series, will filter and treat the air flowing through the system before it circulates. This process will eliminate bacteria, pollen, mold, and viruses from the air in your home. Although not part of a traditional HVAC system, a CO indicator is crucial to have in one’s house. Carbon Monoxide is an odorless, colorless and tasteless toxic gas that is known as the silent killer. Having this valuable monitor in your home will help you and your family sleep better at night. It is the job of Global AC and Heating professionals to evaluate your home and its heating and cooling needs. Our specialists can offer the best central air conditioner for your house. We can also provide you with further information on global heating technologies or other heating and cooling issues. ← Smart HVAC Systems Are Changing the Industry… and Global Is Ready!